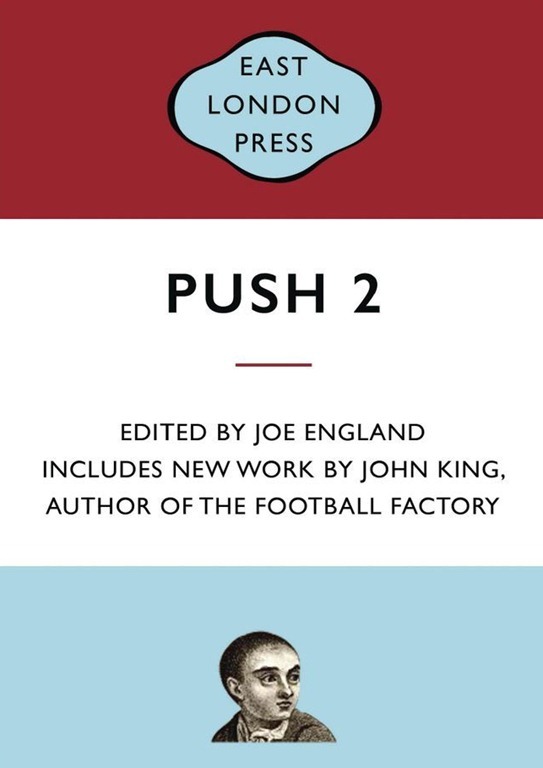 Conceived as a thoroughly working class collection of fiction and poetry, with punk aspirations, Push #2 is just one instalment of the fanzine created by Joe England in 2013. The concept of highlighting artistic voices who may not have come from backgrounds that are more typically associated with art, is highly admirable, and should be praised. Too often literature, particularly fiction and poetry, is monopolised by writers from an increasingly narrow background, resulting in a monolithic culture and voice. 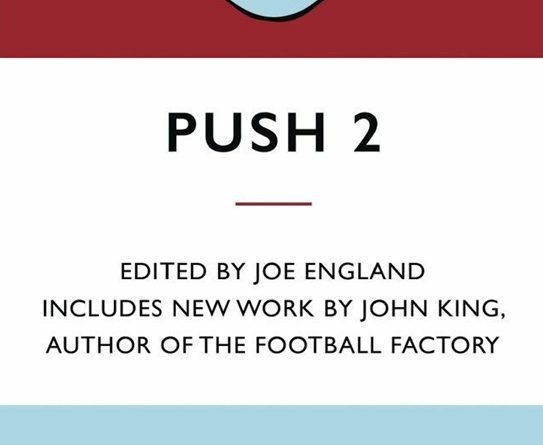 The very formation of Push #2, then, should be praised for its intention, which is entirely valid and worthwhile. It is a shame then, that the content does not always succeed, and in turn, effectively undermines its artistic pursuit. When the texts contained within the collection work, they are effective and impactful, remaining with the reader long afterwards. 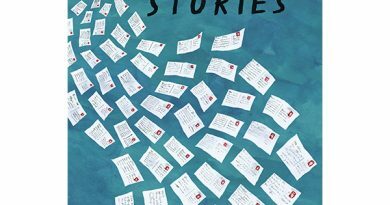 The fiction contained is, largely, of high quality, resulting in well-written, succinct and accessible narratives that engage throughout. 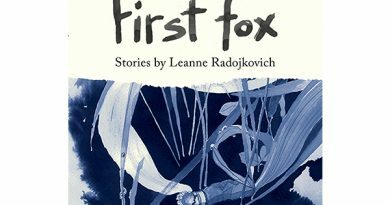 The visceral motifs spattering the narrative help to add to the realism and contrast of the naive and fatigued. The poetry though, is largely far less successful, and often reads as if they would have benefited from some rather punitive editing. Rhyming couplets, when used knowingly, can be effective, but here, as in the case of ‘fire’, simply restrict the fluency of the reading. It is as if the writer had conceived the form before the content, and in turn, restricted the reach of the content. ‘My love, my love this world secretes the truth yet seems so cruel blind alleyways allay elusive jewels’. 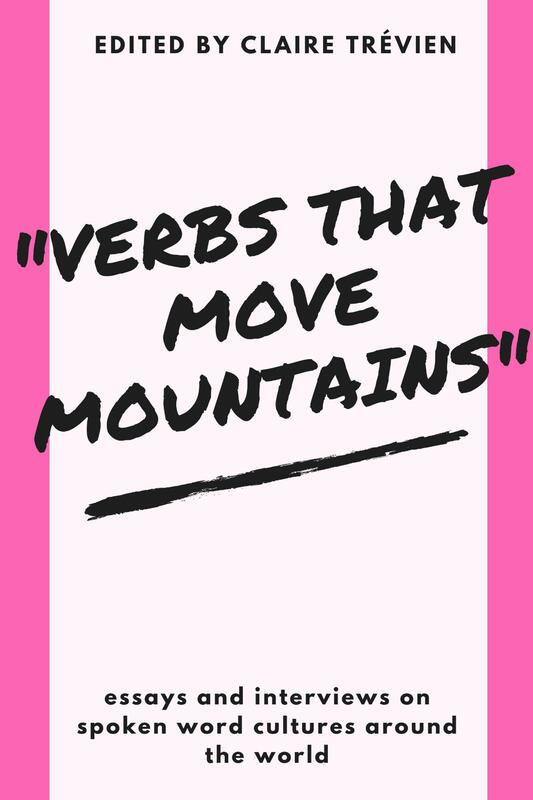 The language, while semantically linked, does little to develop or progress the reader and their reflection and engagement. Poetry is, too often, viewed as simple to produce, particularly when one professes to be artistically inspired. Unfortunately, while it should certainly be accessible, the form needs to be understood in order for it to be amended and manipulated. Transcribing simplistic song lyrics does not, unfortunately, automatically generate great poetry. 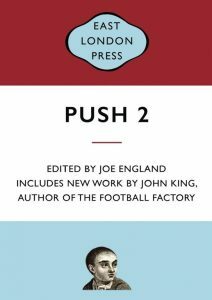 While the poetry is not always successful, the strength of the fiction pieces helps to ensure that Push #2 is both a commendable and worthy effort that demands attention.